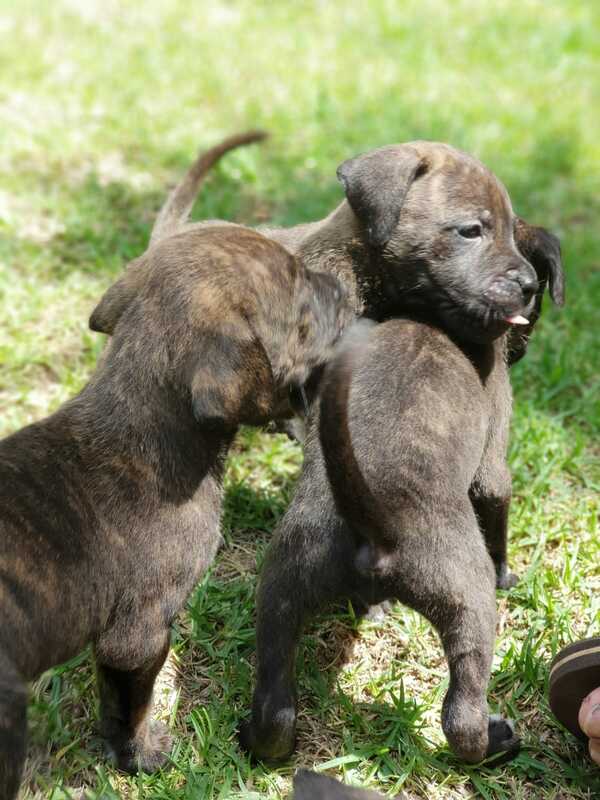 Brindle Bullmastiff Puppies. 7 weeks old, de-wormed. Males and Females available.